It comes as no surprise that librarians have been in the vanguard of using podcasts to help spread the word about the great things you can find in the hallowed halls of your public library. This summer, economist Panos Mourdoukoutas published an article on Forbes Magazine’s website entitled: “Amazon Should Replace Local Libraries to Save Taxpayers Money,” which quite deservedly garnered a ton of negative backlash, so much so that Forbes took the article down from their site. But the debate lingered, with many libraries gleefully reporting an uptick in their membership as a result. If you know my work, you know that I am a huge library lover. I head to a library to work on my fiction and I find it incredibly hard to produce good work from anywhere else. And it doesn’t matter where the library is — the result is always the same. Every place I go, I try to visit a library if only to have a poke around and see what it’s like inside. You can learn a lot about a country from their libraries. I feel at home in a library — be it in Reykjavik (they have a great one) or Riga (they have a stupendous one). Last weekend, I literally stood up and cheered when I read Eric Klinenberg’s compelling Opinion Piece in The New York Times: To Restore Civil Society, Start With the Library. I highly recommend reading it through — it makes a very persuasive argument for grounding the return to civil society in our public libraries, something I’ve long thought could be the key to our eventual recovery from the current division in our society. 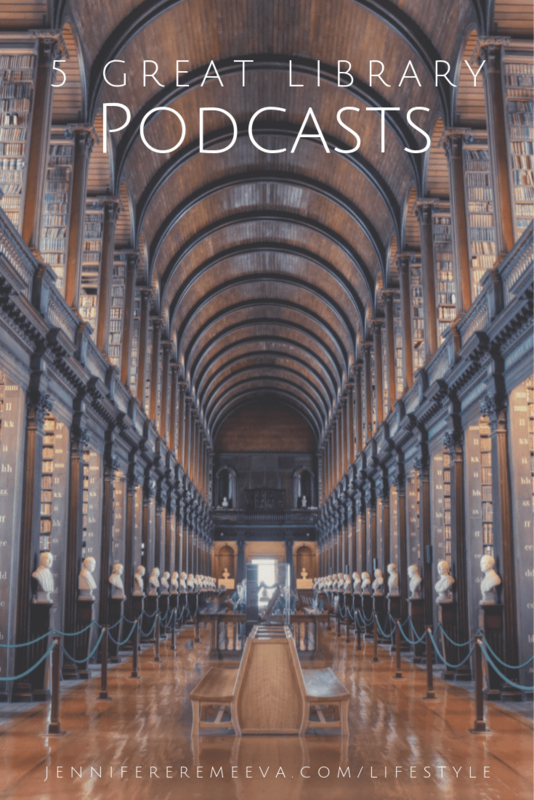 Klinenbergs’s piece reminded me of how many wonderful podcasts are being produced by libraries and librarians, so I happily shelved the podcast review I had planned for this weekend and decided to explore the full panoply of library podcasts. This has been a real joy: although I was subscribed to one or two library podcasts, I discovered so many new ones. 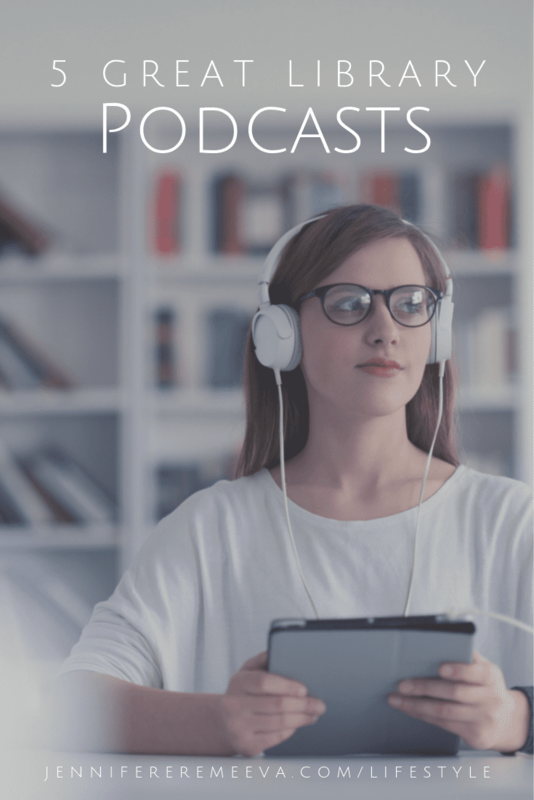 It is no surprise that librarians have been in the vanguard of using podcasts to help spread the word about the great things you can find in the hallowed halls of your public library. Here are five exceptional library podcasts to enjoy! From the great people who brought you twin lions called Patience and Fortitude comes a podcast series that will set you up for months to come. 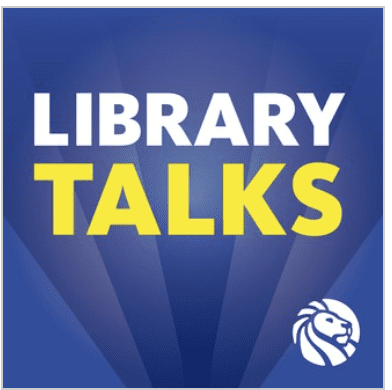 These are recordings of live talks by and discussions with authors and thinkers at the New York Public Library’s branches. Hosted by Aidan Flax-Clark, Events Manager, these are the authors you love and the ones you’re just learning about. I often find real gems and race to put books on my library’s hold list — a service privilege I take full advantage of. New Episodes drop each Sunday and are about an hour long. 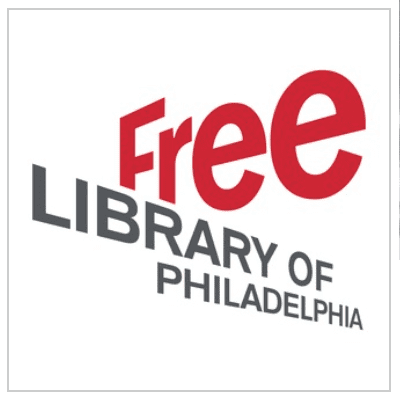 If you believe that the best things in life really are free, then the Free Library of Philadelphia is perhaps one of the more persuasive arguments. This hallowed institution has been in the forefront of the podcast revolution. The Parkway Central Library’s events feature authors in discussion with patrons or delivering talks, and this popular podcast is a great way to experience them. Episodes are posted shortly after events happen, but the backlist is extensive, so there is no fear of running out any time soon. Get started with these episodes. 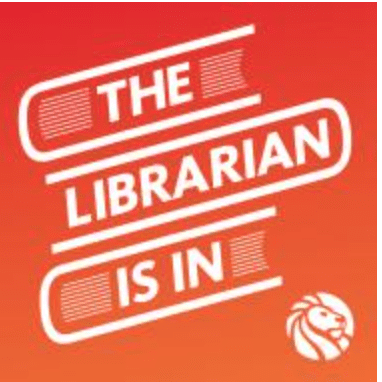 There are a ton of podcasts by librarians about being librarians out there, but this one, brought to you by the Metropolitan New York Library Council is relevant for all book lovers and knowledge seekers. 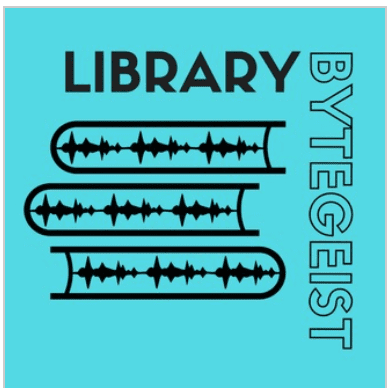 Hosted by Molly Schwartz, the podcast episodes range in length depending on the topic, which might be anything from a deep dive into the fascinating story of the Dewey Decimal System to a discussion on how libraries grapple with the sticky issue of privacy of its patrons. I’ve learned a ton about how to go about finding the information Google won’t deliver from this podcast, while also learning more about how libraries are growing into the digital age while still remaining incredibly relevant and necessary to the communities they serve. It’s always infectious to listen to people who are passionate about what they do speak about their subjects, and that’s what this podcast consistently delivers. I’m usually wary about recommending a podcast with so few episodes, but I have a feeling this one is here to stay! Gwen Glazer and Frank Collerius are two hard-working librarians in the New York Public Library system, but I like to think of them as the Will and Grace of the book world. I subscribed to The Librarian is In a few months ago, and it has fast become a regular in my weekly listens. Not only to Frank and Gwen offer excellent suggestions for great books in all genres, but they also take us behind the scenes to show us how a library system works and how it can best be used for everything from finding hard-to-locate sources to getting the inspiration you need to finish your creative project. The format ranges from interviews with other librarians and book lovers to casual discussions between Gwen and Frank about books and libraries. 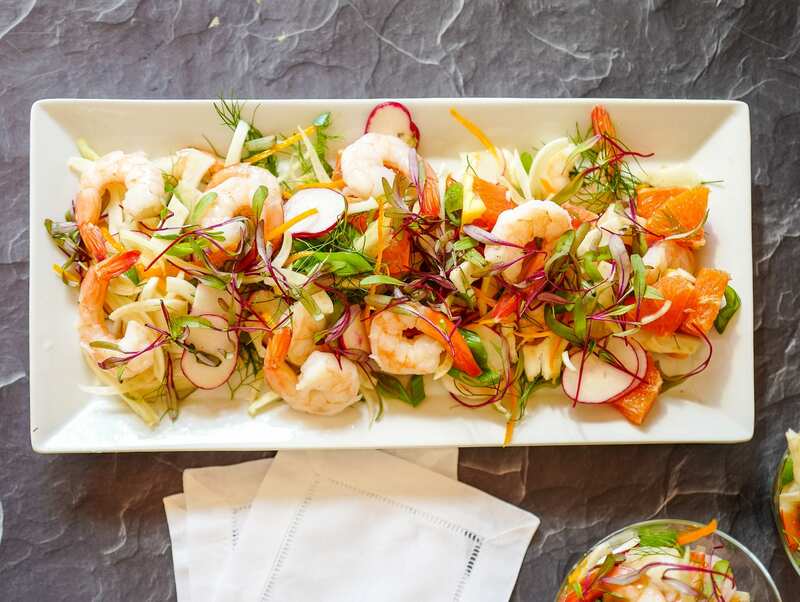 The discussions are informal, fresh, and fun. I get the sense that the podcast is pitched towards a slightly younger listener, but this should not prevent readers and book lovers of all ages from tuning in. How Many Hats Can a Librarian Wear? My enthusiasm for this podcast knows no bounds! 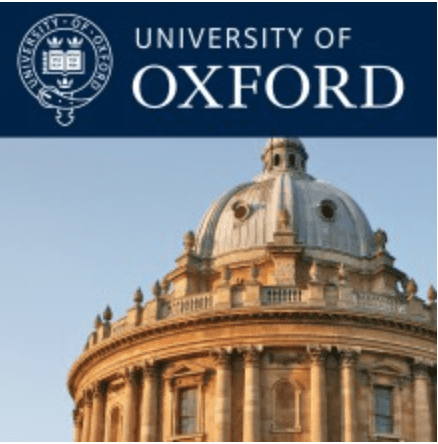 This is a treasure trove of lectures, talks, and symposia from Oxford’s storied Bodleian Libraries. This is a massive library network of 28 separate libraries, which includes the iconic round building. Together, the network is home to over 12 million printed items, including rare and historically significant documents. The BODcasts are definitely for you if your tastes are eclectic and/or scholarly, or if you enjoyed In Our Time by Melvyn Bragg, you will be just as excited about these lectures, available in audio and video format. The subjects include range across disciplines, including history, linguistics, law, politics, and others. The only drawback to The BODcasts is that they are not universally available on all of the apps and listening platforms, but this matters less than other more episodic podcasts. The BODcasts, technically are more archive than a classic podcast series, but that isn’t going to stop me from listening. I’ve found the best success streaming them on my desktop from the university website listed below. Thank you all so much for your overwhelming response to last week’s kick off to this series! I’m delighted it resonates with you and that you want to hear more. If you find a great podcast, let the rest of us know about it there. If you haven’t already, please do subscribe to receive updates each Saturday when the new list goes up.